With our PrestaShop module, you can quickly connect your web shop to our platform and offer a better experience to your customers with Service Point deliveries. Go to Modules and Service > Modules and Services in your PrestaShop back office. 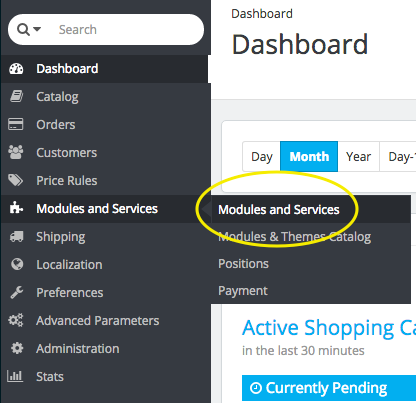 You should see all available modules for your PrestaShop installation there together with a list of module categories. Locate and click the Shipping and Logistics category. 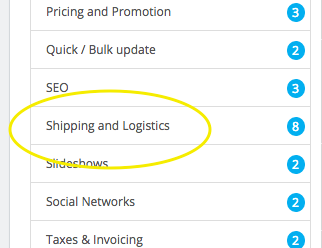 Go through the available module list in the Shipping and Logistics category, go to SendCloud | Smart Shipping Service module and click on the Install button. After installation, you should be redirected to the SendCloud module configuration screen. There you can connect your online store to SendCloud and check the status of the Service Points setup. 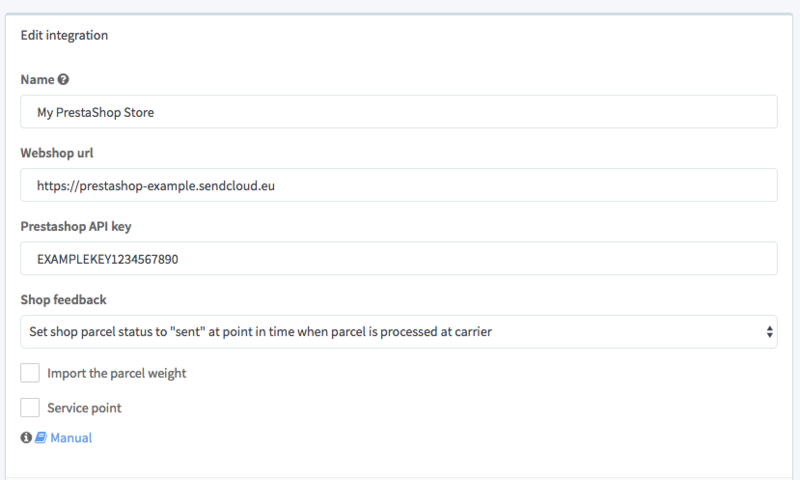 You can always find this page by going to Shipping > SendCloud from the main menu. If you already have connected your PrestaShop manually there's no need to delete your integration at SendCloud Panel. 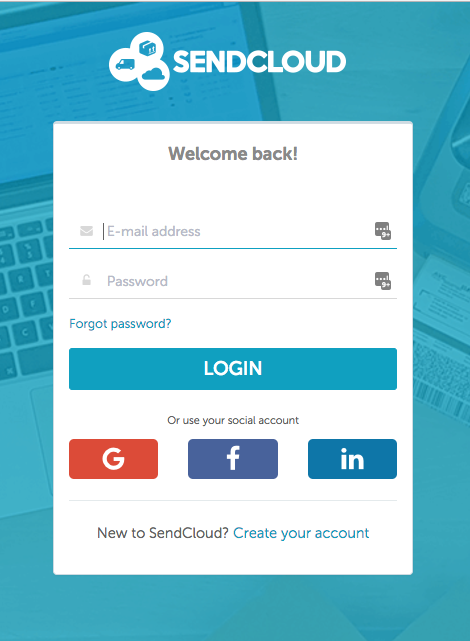 Just click Connect with SendCloud to update your online store connection or create a new one. There's no need to manually choose Webservice API Resources, the module does everything for you. Use the Connect with SendCloud button and a new window will be opened in your SendCloud Panel. It might be required to login before completing the connection process. If you are already authenticated, then your connection is done automatically.